As the UK climate heats up, air conditioning has become a more attractive option for the home as well as commercial premises. A split air conditioning system is particularly suitable for home use as it’s effective and yet unobtrusive. This type of air conditioning unit is known as a split unit because it has two parts, one indoor and one outdoor. This helps to keep the hot air outside and the cool air inside, making it an effective and efficient choice for the home. 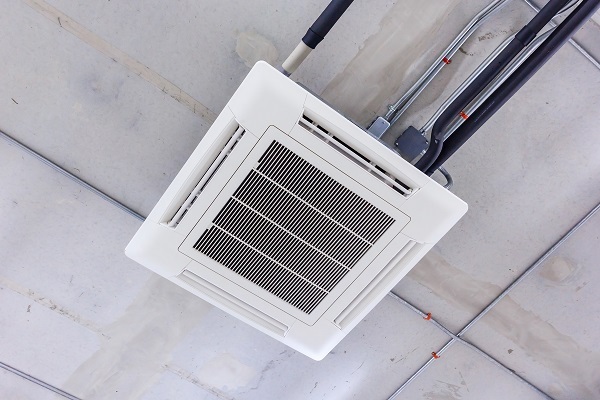 A split air conditioning system consists of an outdoor unit to house the compressor and condenser coil, and an indoor unit which contains the cooling unit and air filter. This means the bulkier unit can be outdoor mounted and the sleeker cooling unit can fit just about anywhere. Does a Split Air Conditioning Unit Differ from Other AC Units? A split system works very much like a conventional AC unit in the way it uses a refrigerant to cool the air. 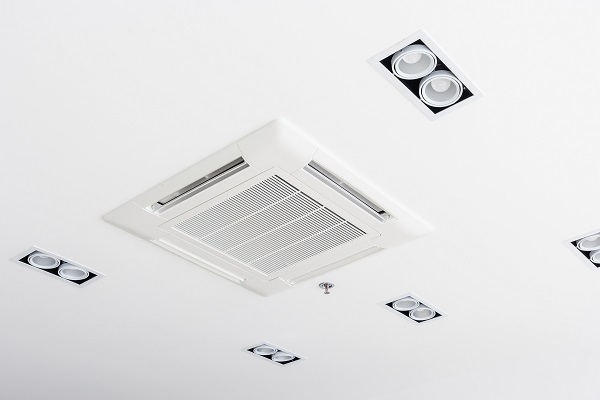 However, because a split system doesn’t need ductwork it can be installed without major work, making this type of system much more cost effective to install. In addition, without the need for a duct system there’s less opportunity for heat to be lost during the exchange process which means you’ll make savings on your energy spends too. Is a Split Air Conditioning Unit Effective? Because the wall mounted unit can have a much larger compressor than a window mounted unit, it’s far more effective and can have a number of simple cooling units attached to create an air conditioning system for the home. It’s efficient too, because the individual cooling units can be turned on and off as required, room by room. Because the condenser is always ready, the system is also cheaper to start up and shut down. It’s quiet: because the noisiest part of the system is housed outside the building, you won’t experience the noise of the condenser system in the room as happens with a window mounted unit. It’s versatile: you can add as many units as you need, and use more than one unit to cool a larger room. It’s cost effective: although the initial installation costs can be higher than with window mounted units, you’ll soon recoup this initial outlay in energy savings. Split unit air conditioners are built to withstand extremes of weather and won’t require much in the way of maintenance throughout the summer. However, you will need to winter-proof your unit with antifreeze. You should always have your air conditioning professionally serviced and maintained to keep it running at maximum efficiency.